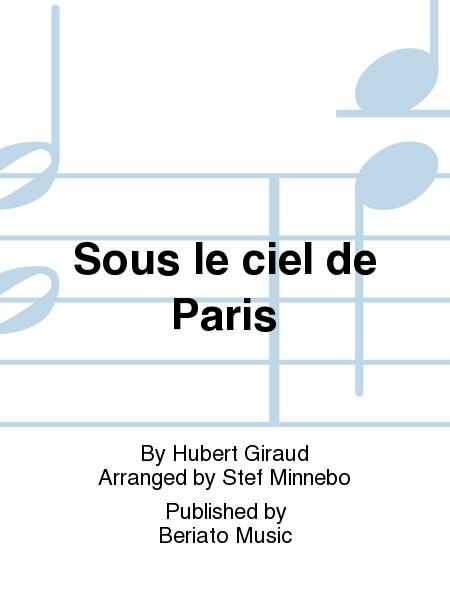 Composed by Hubert Giraud. Arranged by Stef Minnebo. Fanfare. Full score. Duration 0:03:36. Published by Beriato Music (BT.0401-6-205). With this arrangement, Stef Minnebo puts a very special solo instrument in the spotlight, particularly when combined with a wind band. 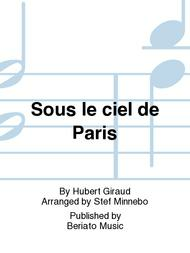 Under the Sky of Paris is an ideal solo piece for taking your audience by surprise.